An explosive and dangerous back, Andre Taylor's illustrious career started with four seasons at Manawatu. His ability to slice through a team's defence was second to none. 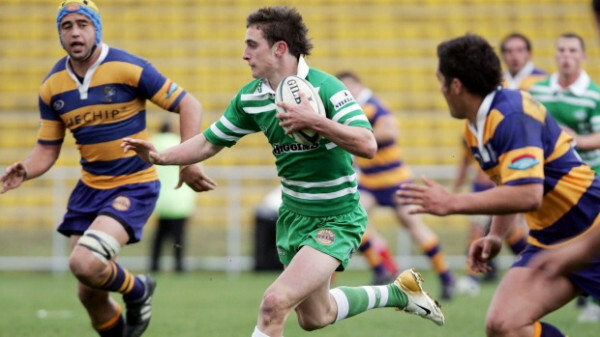 This was recognised at a school level where his first season in green was in his final year of high school In 2010, Taylor switched provinces and moved to Taranaki. In that time, he also featured in over 50 games for the Hurricanes and a handful of caps for the NZ U20's and the Maori All Blacks.